Hire male or female strippers in Panama City Beach, Florida FL. or surrounding panhandle areas for your bachelorette or bachelor party. we had with your male stripper. We had Brandon, not only was he hot!!!! If you could see my face, I'm still wearing that smile. Bachelor and Bachelorette Party Strippers for Florida. Stripagrams and other private events. bachelorette party or special event, Panama City Beach Strippers is the obvious choice. have the largest selection of male strippers and female party entertainers. 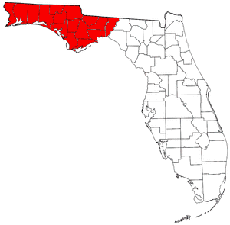 NorthWest / Panhandle Florida Counties and Cities. Beaches on the Gold Coast.